The Knights of Columbus was founded in 1882 in New Haven, Connecticut in the basement of St. Mary's Catholic Church by Father Michael J. McGivney and a handful of Catholic laymen. The aim of the founder and those first members was to set up a parish-based lay organization that offered insurance benefits. In an era when parish and fraternal societies were popular, Father McGivney felt there should be some way to strengthen the religious faith of his flock and provide financial support for families overwhelmed by illness or the death of the breadwinner. Today, the Knights of Columbus has grown from that one local unit, or council, to nearly 11,000 councils in the United States, Canada, Mexico, the Philippines, Puerto Rico, Cuba, the Dominican Republic, Panama, the Bahamas, the Virgin Islands, Guatemala, Guam and Saipan. 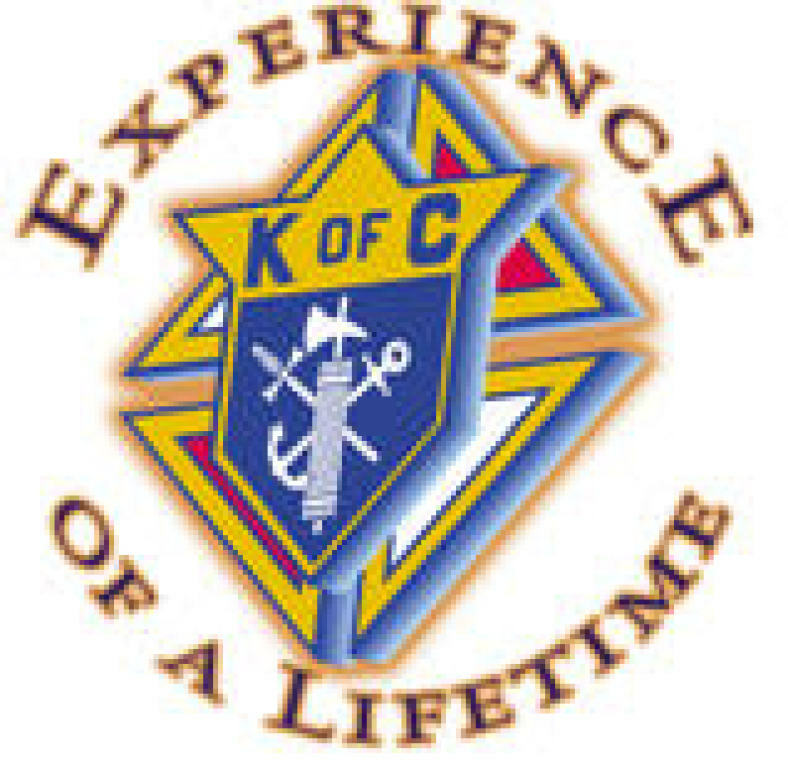 The Knights of Columbus, Alameda Council 9928, encourages all Catholic men to join the Order. Our members are actively involved in volunteer service programs for the Catholic Church, their communities, their families, young people and one another. Additionally, our council renders financial aid to members and their families. We are dedicated to providing aid and assistance to sick, disabled and needy members and their families. Social and intellectual fellowship is promoted among members and their families .